Volatility Stop indicator is a stop level by volatility based on the article "10 Selling Tips" by Thomas Bulkowski. 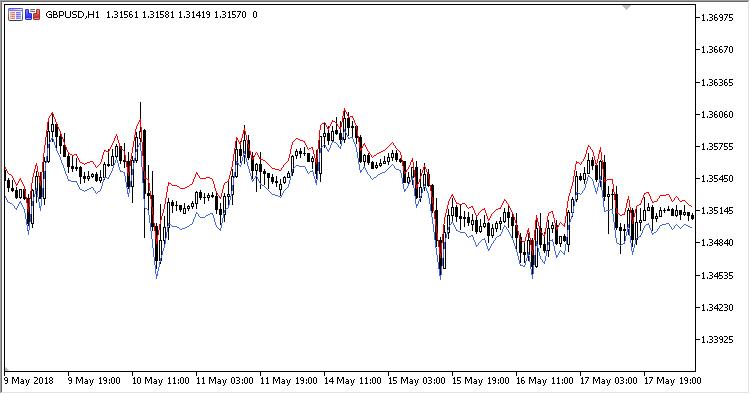 It can be used with the Volatility Stop Oscillator indicator. 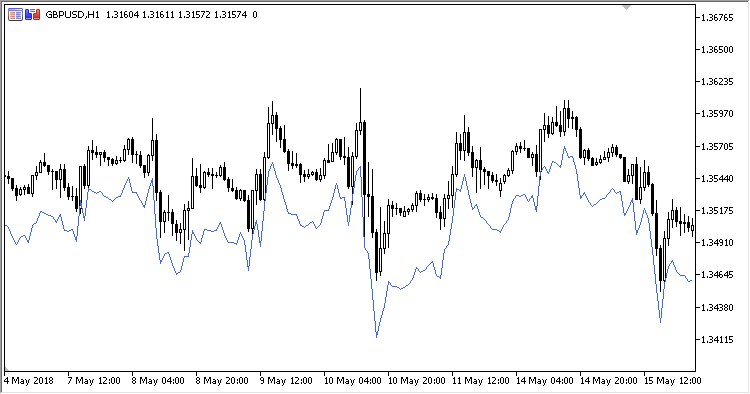 The indicator can also be used to create a volatility channel by applying two indicators with different Multiplier values to a chart. 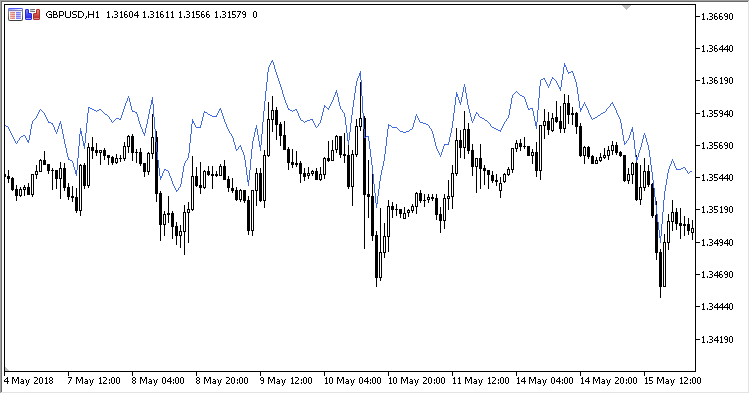 For example, you may use 0.618 for the lower line and -0.618 - for the upper one and trade when the lines of the obtained channel are broken.